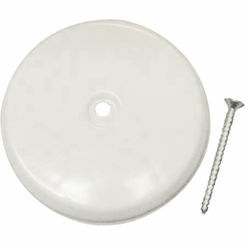 When it comes to tub and shower drains, you likely have not put that much thought into how they look or function. 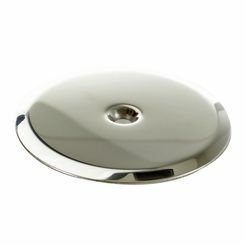 It is important to choose a drain cover that functions well and best matches your other bathroom fixtures. 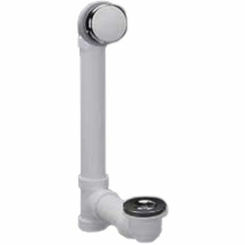 Twist and Lock generally come with just the covers for the waste and overflow as well as the drain. 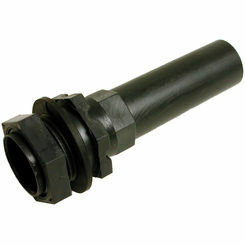 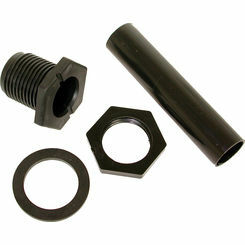 These do not come with the necessary components that are needed for underneath the drain and are just the covers. 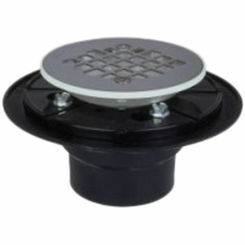 The drain is operated by twisting it until it locks down into the drain stopping the water. 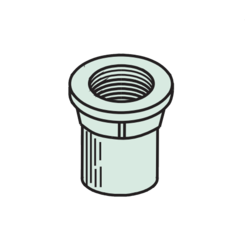 The overflow has a small slit on the bottom of the cover that allows water to drain down into the drain should the tub be overfilling. 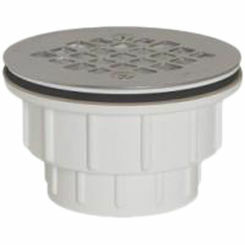 Push Pull again come with just the cover for the waste and overflow as well as the drain. 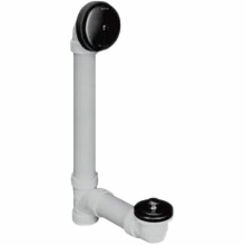 The only thing that is different is that the drain is operated by a lever on the waste and overflow instead of the locking mechanism on the actual drain. 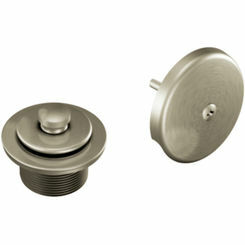 This options along with the twist and lock covers provide an excellent option for homeowners that are remodeling their bathroom and just changing out their fixtures. 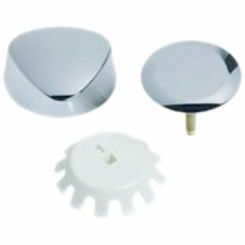 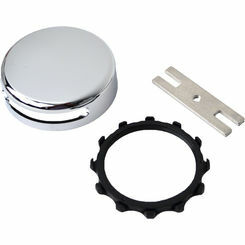 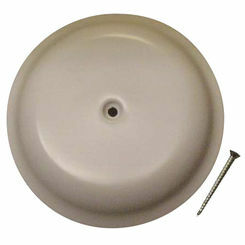 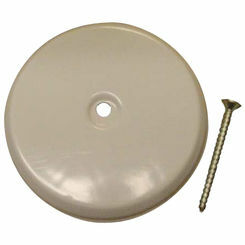 They can easily be installed with a simple twist of a screwdriver and add a completely new look to your tub or shower. 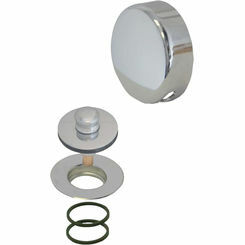 When it comes to choosing the best drain for your bathroom, check out PlumbersStock. 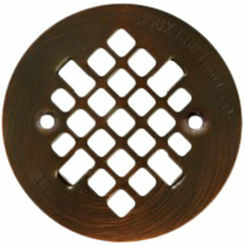 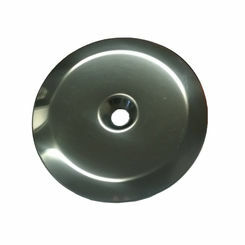 We have a variety of shower drain covers that will fit exactly what you are looking for. 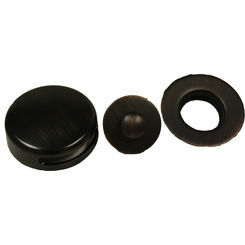 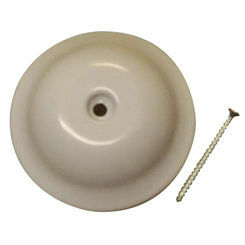 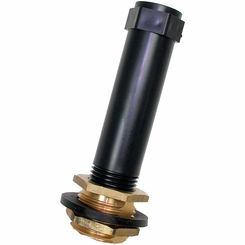 For more information about the various bathtub drain stoppers, please contact our professionals. 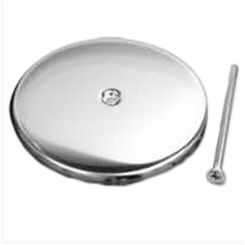 We are dedicated to helping you get everything you need to finish the job!